The Sparkly White LED Dancefloor is now for hire. They make the picture perfect scene for your first dance and wows your guests as they get dancing on the led sparkly dancefloor. 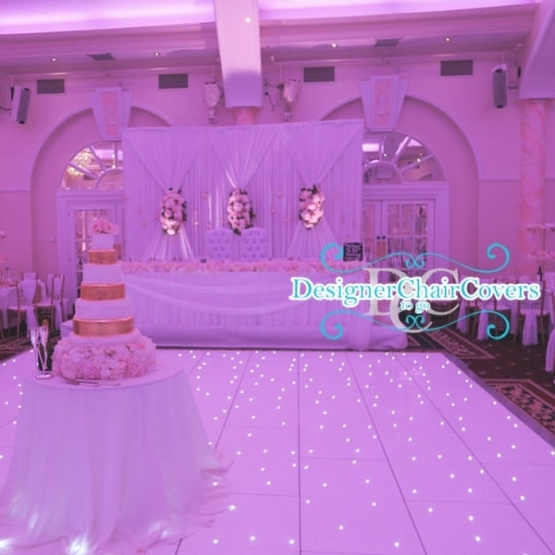 The size of the dancefloor is dependant on the number of guests you have and the space you have in your venue.